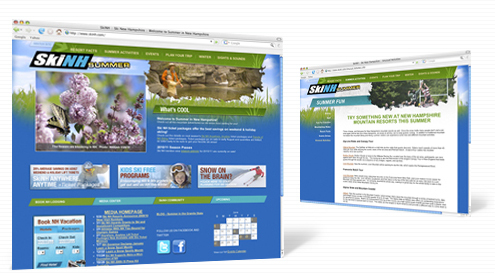 Updating daily during the season, the Ski NH site really puts Savvy through its paces. Check it out by clicking on the image below. 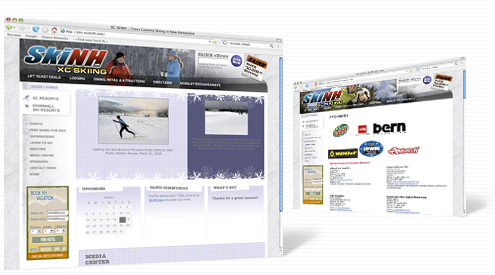 Or visit their Cross Country Skiing site at www.xcskinh.com.